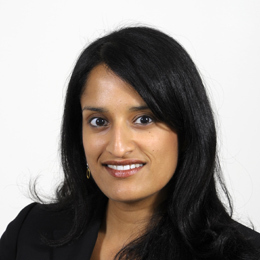 Deepa Varadarajan’s engaging piece, Improvement Doctrines, forthcoming in the George Mason Law Review, represents an important contribution to the growing literature about what property and IP can help us learn about one another. Improvement Doctrines focuses on the fascinating but underappreciated body of doctrines in physical property law that favor—and sometimes entirely excuse—trespass and conversion that is done in good faith and that adds significant value to the res. Professor Varadarajan’s article then uses these improvement doctrines as a lens though which to analyze intellectual property’s relatively anemic attempts to take account of improving but unauthorized uses of patented inventions and copyrighted works of authorship. In so doing, Improvement Doctrines identifies and illuminates a series of fascinating problems that span both physical and intellectual property law. As noted in the review, the article will be published in George Mason Law Review in 2014. 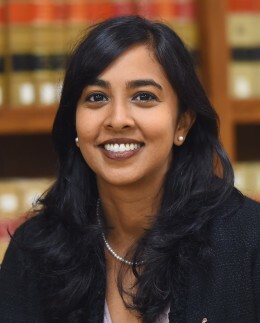 Professor Varadarajan was invited to present her paper at the 2013 Harvard/Stanford/Yale Junior Faculty Forum, marking the third year in a row that a St. John’s Law professor received this honor. For additional information on Improvement Doctrines, see an earlier post here.